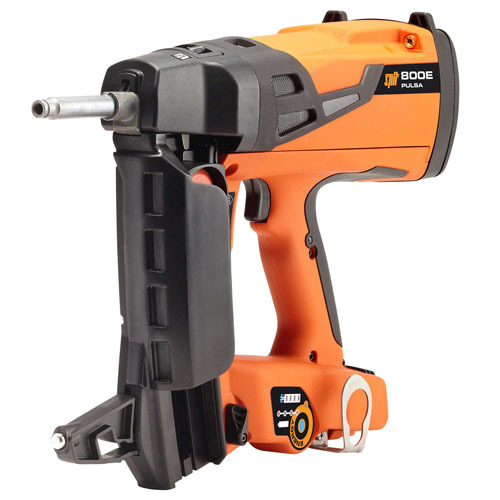 The Spit Nailer has been designed to be a fully automaic spitfire tool that is by far the easiest tool in the market place to disassemble and maintain. 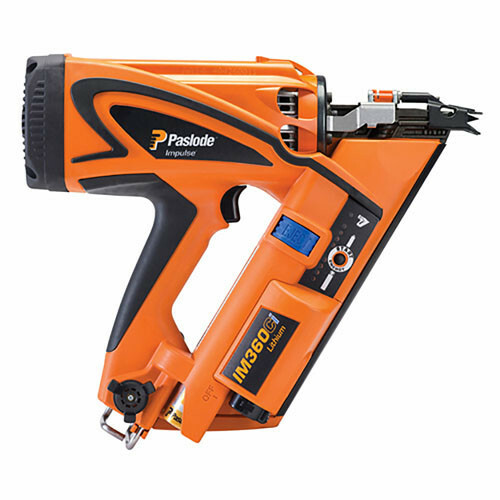 The P370 is a compact and robust nail gun which can be used when dealing with sheeting, concrete, fixing brick ties, fixing timber sole plates, formwork spacers, fixing fire protection and many more! Auto piston return – Low user fatigue and high install rate. 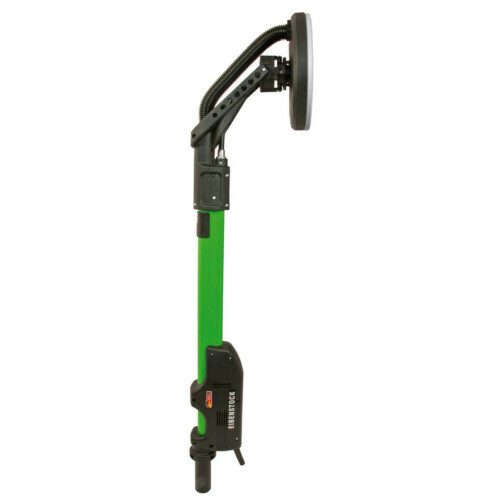 Power – Adjustable power for use with steel or concrete. 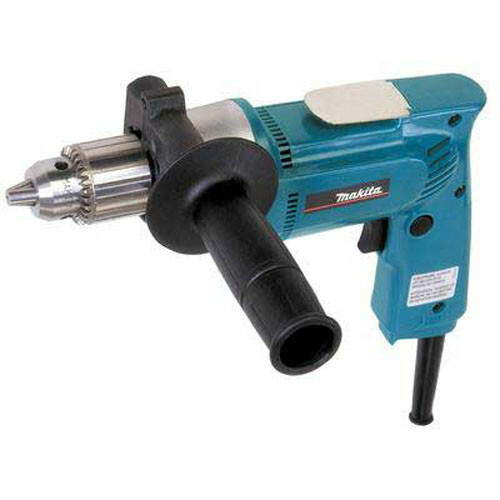 High power – Multi purpose use in steel and concrete. Reload Indentification marker – Informs the user to reload. Window – Able to see the disc reload. Energy absorbung power – Absorbs vibration. 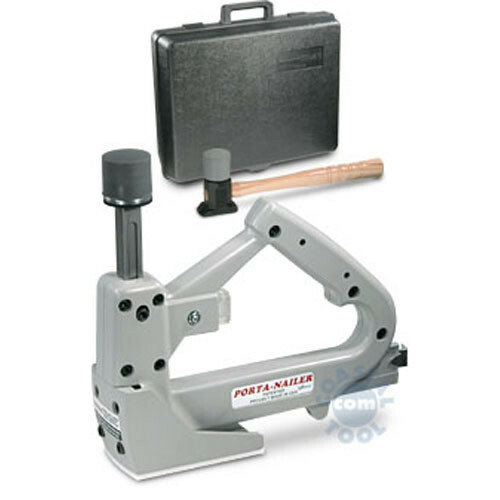 Adjustable magazine – (4 x 900) Gives access in confined areas. Fixing rate – 1 pin every second. Rubber spring life – Up tp 3000 pins.